WHAT IS CHILD FIND? 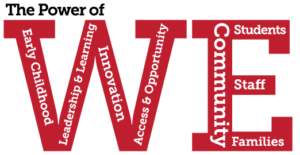 Parents of children ages three-five may contact Tammy Wales, Colonial School District’s Child Find Coordinator, at 429-4088 or at tamara.wales@colonial.k12.de.us with questions or concerns about their child’s development. In the Colonial School District, a Child Find team is involved in reviewing Developmental Screening results, referring children for evaluation (if warranted), evaluating children for special education services, and determining eligibility for special education services. Parents of children under the age of three who have developmental concerns may contact Child Development Watch at 302-283-7140. ALL Colonial families with children ages birth-five may complete FREE online Ages & Stages Questionnaires (ASQ)/Developmental Screenings to receive information about their child’s development. SEE LINK IN THE MENU ABOVE. This service is FREE and available for ALL Colonial children attending child care, preschool, in-home care, playgroup, or who do not receive any care outside of their home. 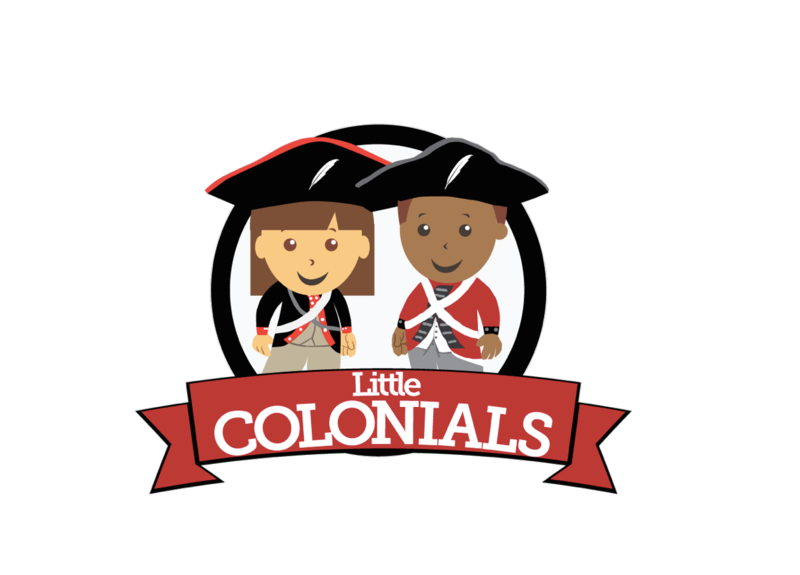 Child Care providers who serve Colonial children are encouraged to use Colonial’s FREE online Developmental Screening/ASQ system. The Ages & Stages Questionnaires (ASQ) are comprised of TWO Screenings/Components that are used together to determine if a child’s development is on target, and/or if the child may benefit from additional assessment. A letter explaining their child’s screening results. A packet explaining Developmental Milestones. A packet of Developmentally Appropriate Activities for home.